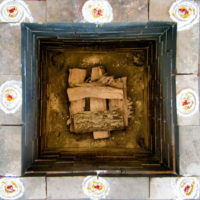 During a Havan, Divine presence is invoked into fire. 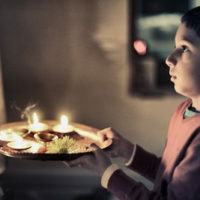 Specific materials, depending on which Havan is being performed, are sacrificed into the fire, while the Pandit chants sacred mantras. These sacrifices are offerings to the Gods. Scheduling a monthly Havan for a period of time will greatly support one’s mental state.